The M-Vision Laser 18K is a powerful single chip DLP projector with an impressive 18,000 lumens output and 10,000:1 contrast ratio. The M-Vision Laser 18k brings budget-sensitive applications a large-screen imaging solution and near 3-Chip performance at a 1-Chip price point. Venues contending with ambient light, as well as applications needing a powerful yet budget-conscious large-format imagery solution, will directly benefit from the M-Vision 18K’s ample light output. Perfectly suited to all applications where high brightness is required, no feature has been overlooked. DisplayPort accepts frame rates up to 60 Hz and HDMI 1.4 for Side by Side, Frame Packing & Top Bottom 3D formats. Finally Motorised shift, zoom and focus across the whole lens range offers superb flexibility and ease of setup. This projector really is a class leader. 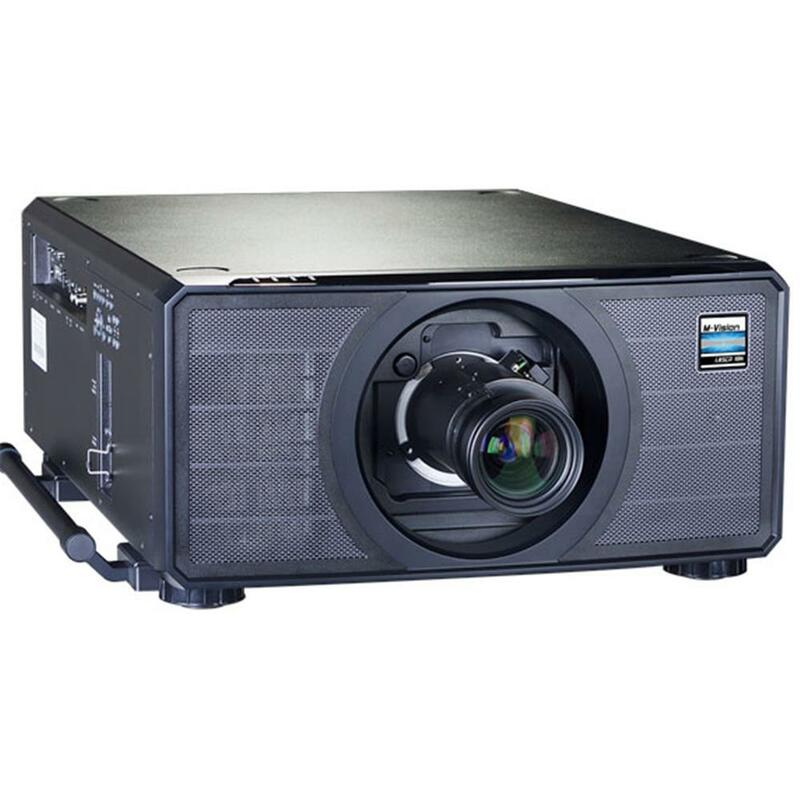 The M-Vision Laser’s built-in colour boost technology brings the most realistic and saturated colours to this 1-Chip DLP Projector. Intelligent processing brings the colour performance ever closer to that of a 3-Chip DLP projector. 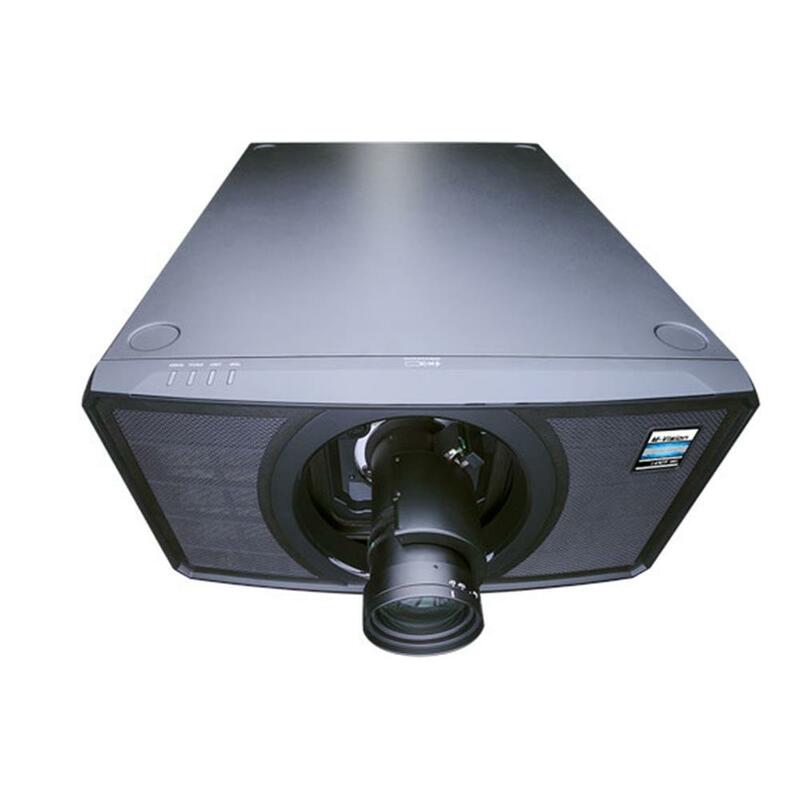 The intuitive stacking mechanisms means that M-Vision Laser projectors can be lock-stacked without any additional rigging frames or expense. 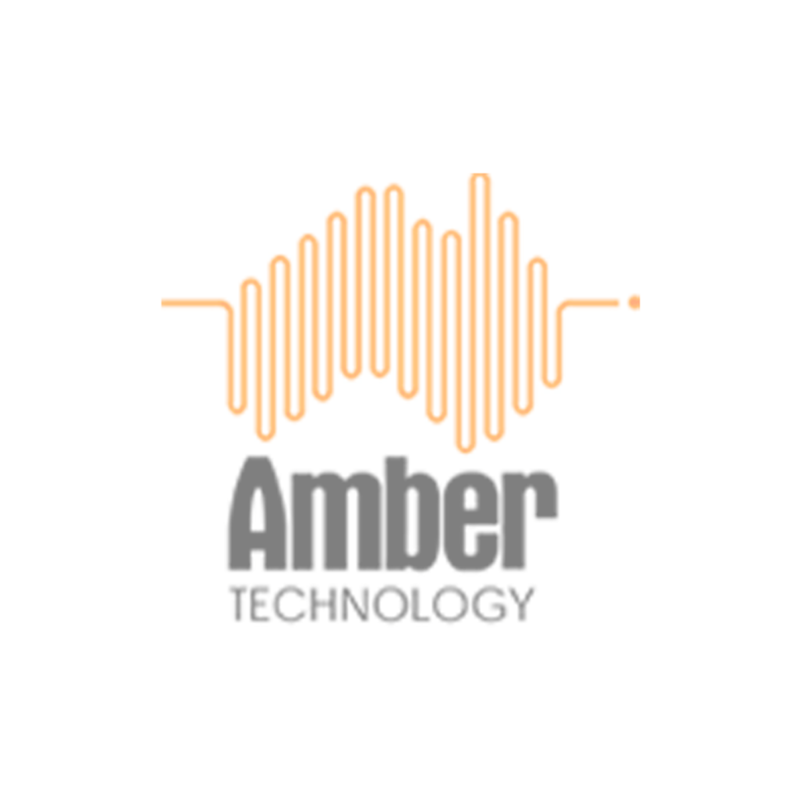 Ideal for use in large installations or where projectors are in multiple locations in a building, the software can dramatically reduce the time required for set up and configuration – all from a single network enabled PC.